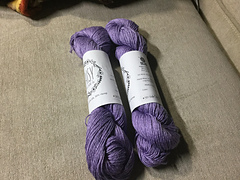 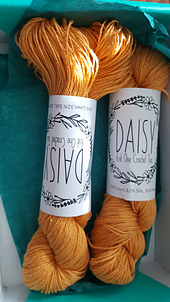 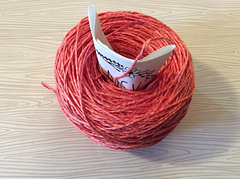 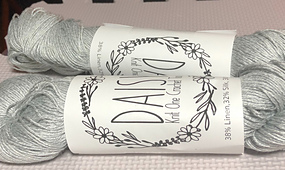 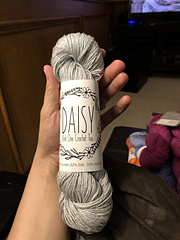 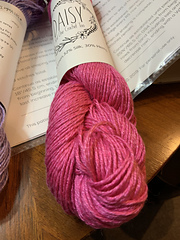 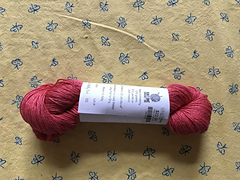 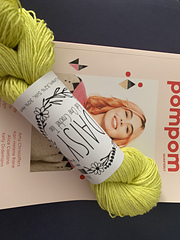 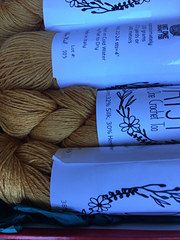 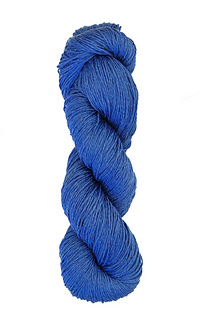 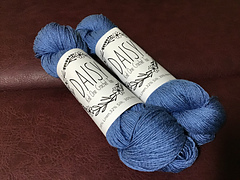 Daisy is a goregous 3 ply wet-spun sport weight yarn. 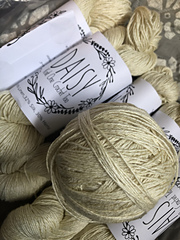 Our idea was to combine the typical hand feel of Linen/ hemp yarn, with the soft feel of silk while also getting an interesting color effect by combing the mat of linen & hemp with the sheen of the silk. 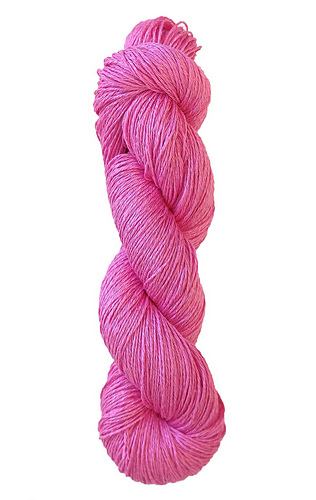 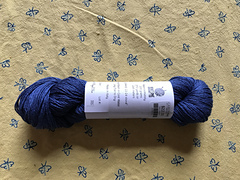 We have 17 gorgeous colors inspired by our summers in Denmark.